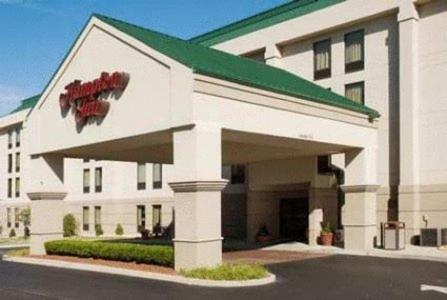 Located off Interstate 95, this hotel is 5 miles from Crystal Mall. It features an indoor pool, daily breakfast and a snack bar. Traditional guest rooms offer a flat-screen TV and free Wi-Fi. A microwave, fridge and coffee maker are provided in every room at Hampton Inn Groton/Mystic. The rooms feature cherry wood furnishings; a work desk and bath amenities are included. The Groton/Mystic Hampton Inn offers on-site business and fitness facilities for guest convenience. An ATM and meeting rooms are also available. Olde Mistick Village and Mystic Aquarium are each 8 miles from this hotel. 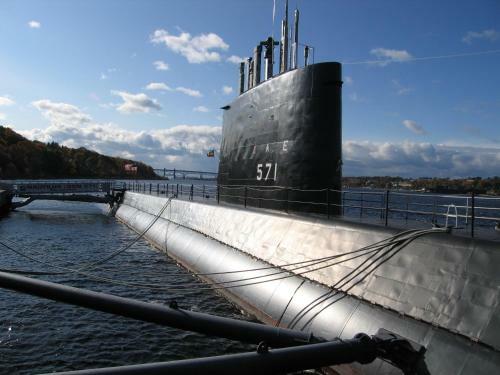 The Submarine Force Museum is a 10-minute drive away. the hotel Hampton Inn Groton/Mystic so we can give you detailed rates for the rooms in the desired period.